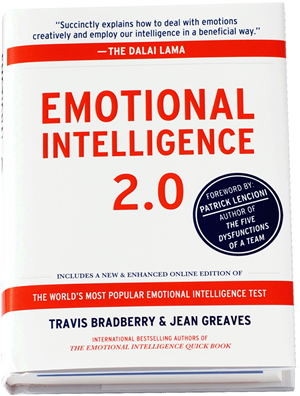 Too often we let the Emotional Intelligence (EI) side of our personalities or just pure emotions (if we lack in the finesses of EI) rule the roost and we park logic and Business Intelligence (BI) at our peril. Calm down the emotional roller coaster. Take stock in order to appraise and assess what would be the most logical course of action to take next. As an experiment in BI versus EI today and over the course of this week, just think and apply these two simple steps and monitor and evaluate the outcomes and consequences.